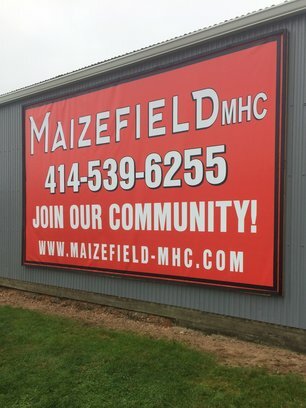 Maizefield Manufactured Home Community is managed by Second Time Around Realty Inc (STAR). We are proud to provide quality residences for our tenants at a fair price while improving neighborhoods, being leaders in the housing/rental industry, and being responsive to the needs of the community. 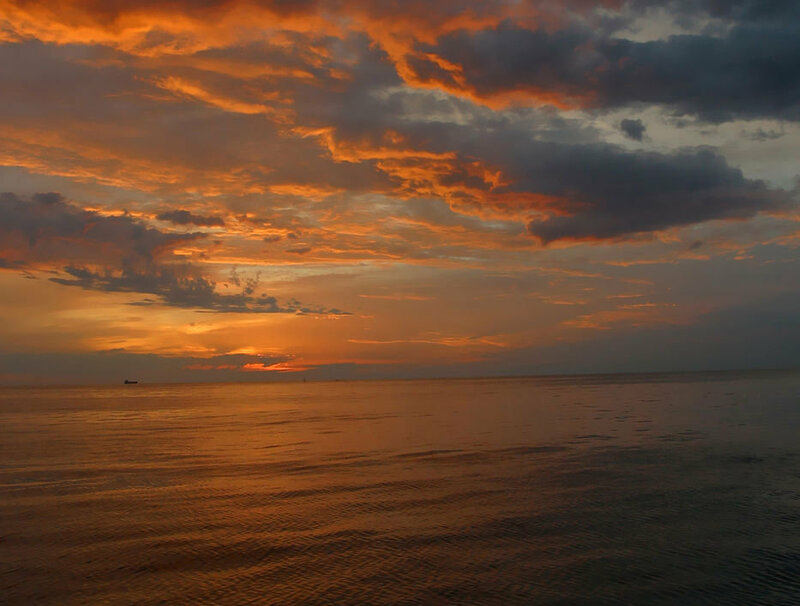 When you live in a Star community you are part of a community that takes pride in our homes. Working together we can keep the property looking great and improve our neighborhoods one home at a time. 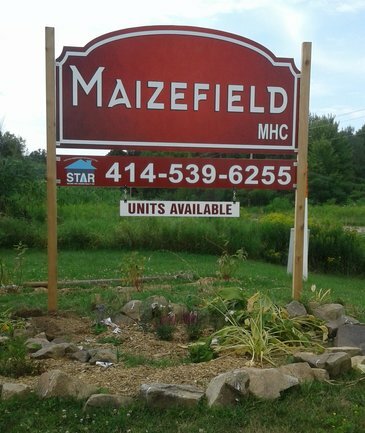 For a list of available homes at Maizefield click here. 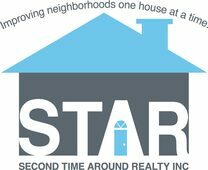 For more information about available homes at other communities and qualifications please visit our site at STARpropertymgmt.com.